One of the great challenges of drug discovery is discerning whether, and to what extent, a drug is safe for human use. Increasingly, pharmaceutical companies and scientists are acknowledging that up to 95% of drugs fail to be deemed safe for people due to misleading test results from animal studies. 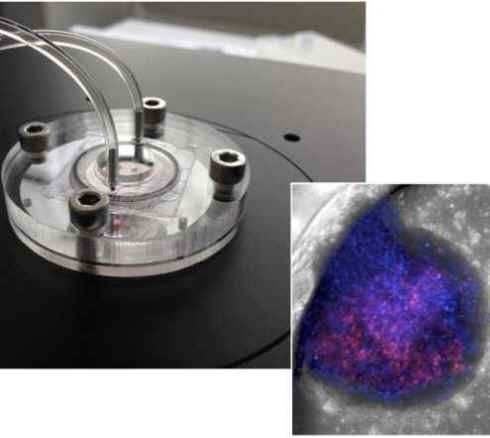 Consequently we are seeing a growing interest in the development of “organ chips,” novel platforms for growing human cells and tissues in an enhanced micro-environment that creates a simulated organ suitable for testing drugs. In the world of drug development, the liver chip is moving to the forefront of this line of research, owing to the liver’s vital role in filtering potentially toxic compounds from the blood. As research on organ chips moves forward, their ability to surpass animal research and elucidate cell-drug interactions with cutting-edge clarity is being demonstrated. 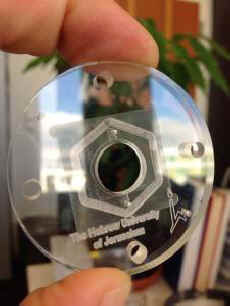 In August, scientists at the Hebrew University of Jerusalem and the Fraunhofer Institute for Cell Therapy and Immunology in Germany used their liver-on-a-chip to uncover new information about the popular drug acetaminophen (Tylenol), demonstrating a toxic pathway that was previously unknown. The addition of the nanosensors was the key to revealing the mechanism of acetaminophen toxicity, conferring a much greater level of accuracy by allowing the scientists to analyze the data in real time. “We showed that acetaminophen caused direct damage to cellular metabolism … ,” said Dr. Nahmias. “Our discovery explains why acetaminophen sometimes damages kidney and skin. 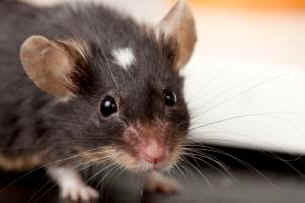 It was not possible to get this type of information from animal experiments." Only in the past year have liver chips begun to be used in actual practice, and so far they have been embraced by a small handful of pharmaceutical manufacturers. But we’re already seeing their potential to go beyond the limitations of animal research and deliver results that are innovative and, more importantly, human specific. 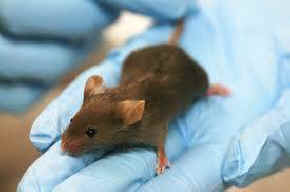 In August 2014, the US biotech firm Organovo demonstrated that its liver model was able to predict liver toxicity where animal tests had failed. The latest Israeli-German study using the enhanced bionic liver chip provides yet another example of the ability of organs-on-chips to surpass animal experiments.